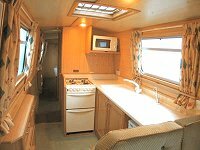 The Eagle class canal boat is rated 5 Stars and can sleep up to 7 people. 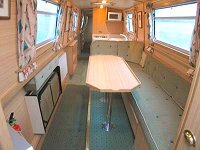 DESIGN: The Alvechurch Eagle is a 66ft long, 7 berth cruiser stern narrowboat. It has a quiet water-cooled diesel engine with simple to use controls. 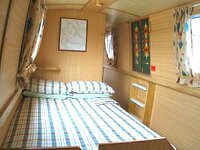 This boats sleep up to a maximum of 7 People.